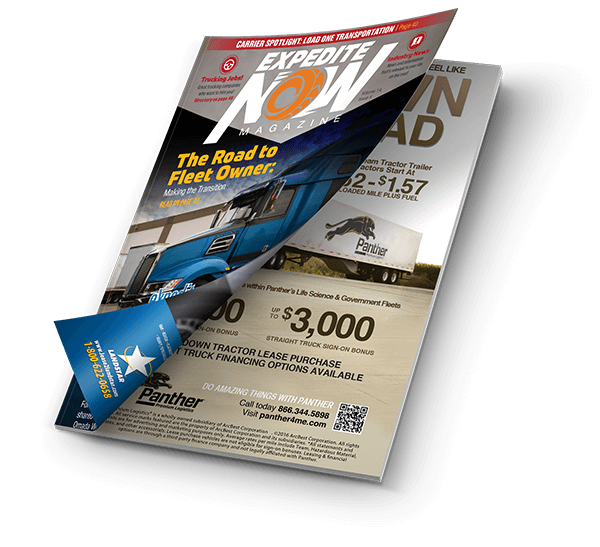 Independent Contractor Owner Operators are in greater demand than ever before, and the professionals in our Expediting Community have more insurance flexibility than ever before. Let’s look at two options where you can take advantage of savings. Occupational Accident is a great example. Some companies call it “Work Accident”. I think of this coverage as “Workers Comp Light”. Understand that some inhouse “Occ Acc” plans base your premium on a percentage of your revenue, which means your rate is higher when you’re doing well. Most independent policies you purchase yourself are based on a set monthly premium. Remember that a high value vehicle tends to stay quite busy in Expediting. Physical Damage is another example. 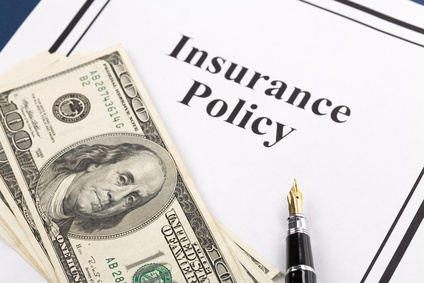 Some in house plans are based on a set percentage of your vehicle’s Actual Cash Value with a pool of other drivers, while most independent policies are based more on your personal driving history and insurance score. In fact, if you have a high value vehicle with a good score, your premium for Comp and Collision can actually be lower than someone with a low value vehicle. The rule of thumb here is that in most cases the higher the value of your vehicle the more you can benefit greatly with your own Occ, Acc, or Phys Dam policies.